Thursday 7 December 2017 (doors open at 6.30pm, boxing begins at 7pm). Tickets are on sale now, priced £10 at http://www.ticketsdirect.org.uk/gbchamps/EntryForm.aspx. Groups who purchase ten tickets will receive two tickets free. The GB Boxing Championships, which will feature 10 men’s weights and five for women, will pit the winners of the 2017 Elite Three Nations competition (which is contested by the winners of the 2017 National Championships in England, Scotland and Wales) against a current boxer from the GB Boxing squad. 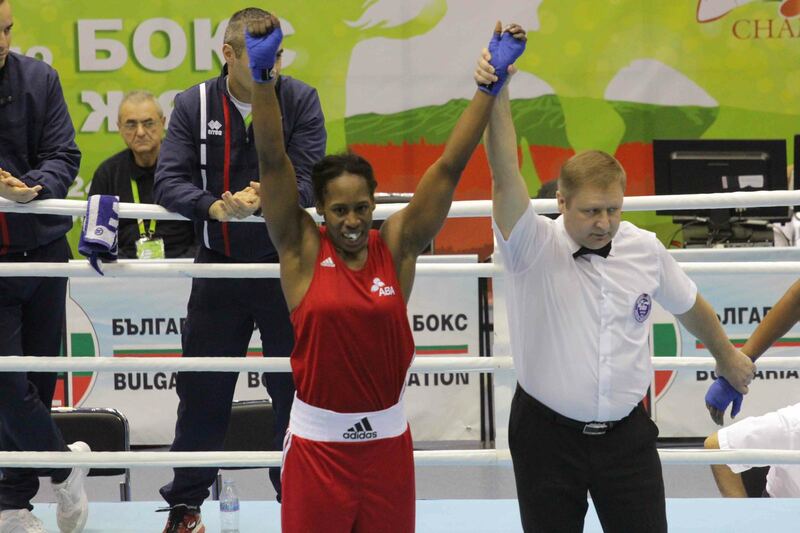 If the winning boxer is not currently part of the GB Boxing squad, they will secure an assessment with GB Boxing and an opportunity to join the World Class Performance Programme (WCPP) as a funded athlete. 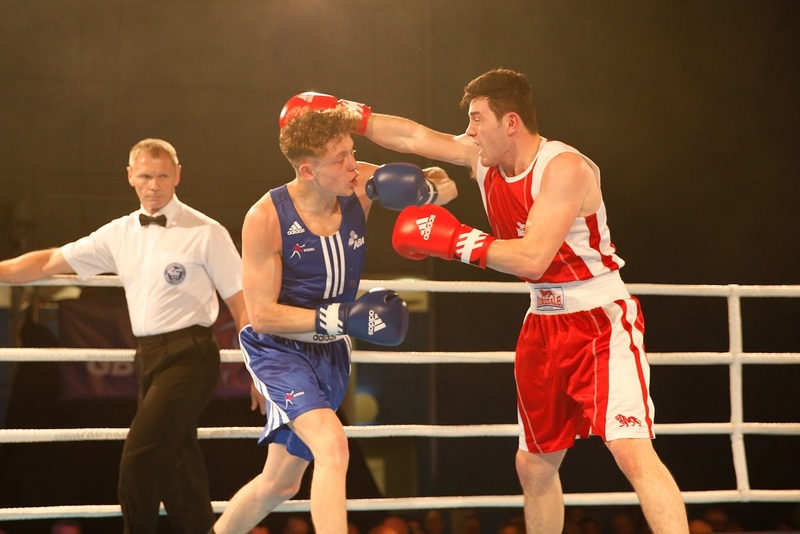 GB Boxing’s Performance Director, Rob McCracken, explained: “This event is a great opportunity for the GB Boxing coaches and me to see some of the talent we have coming through and assess the boxers in an intense, competitive situation. 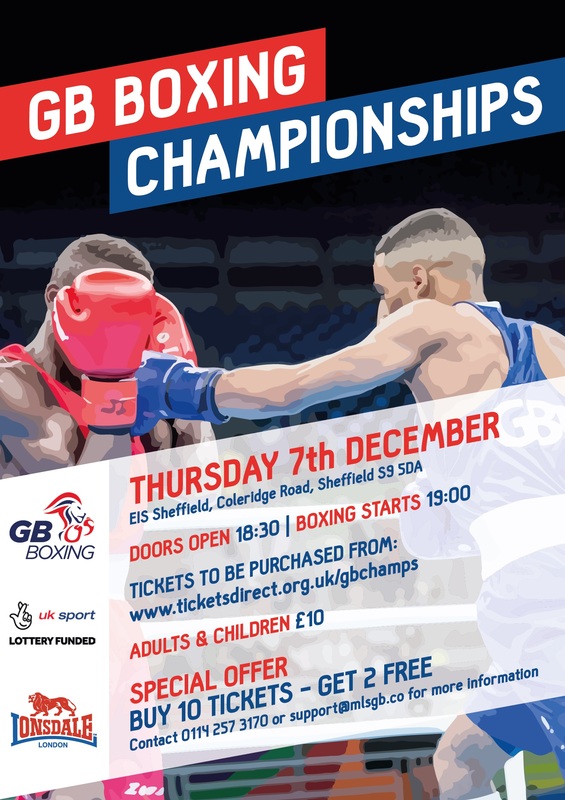 GB Boxing has been based in Sheffield since 2008 and one member of the squad, with a strong connection to the city, who is keen to compete at the Championship is the current European Middleweight Champion, Natasha Gale, who boxes for Sheffield’s Jubilee ABC. 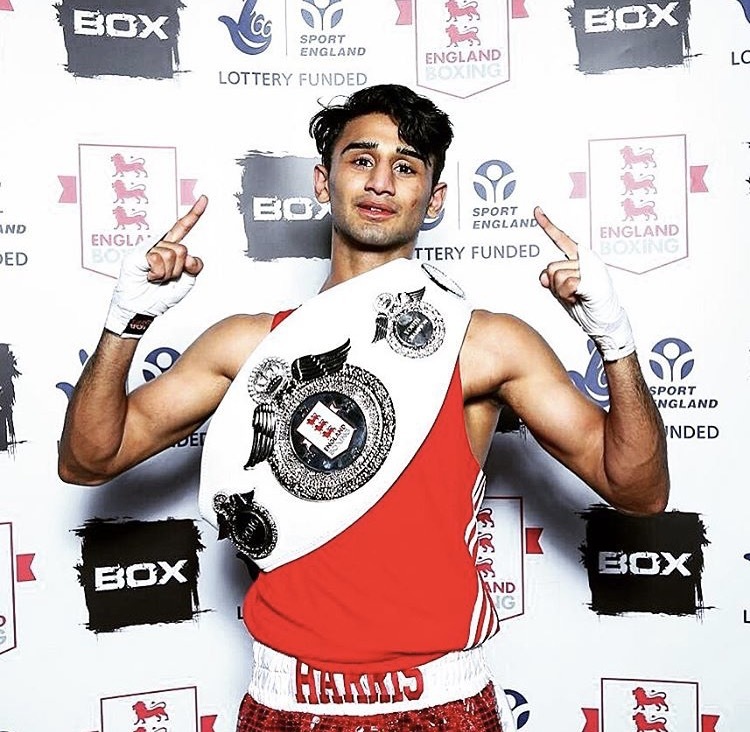 Other Yorkshire boxers hoping to be selected for the GB Boxing team that will compete in the event include light-welterweight, Conor Loftus, of Burmantofts ABC in Leeds and welterweight, Harris Akbar who boxes for Bradford Police Community College. The full line-up will be announced in November.